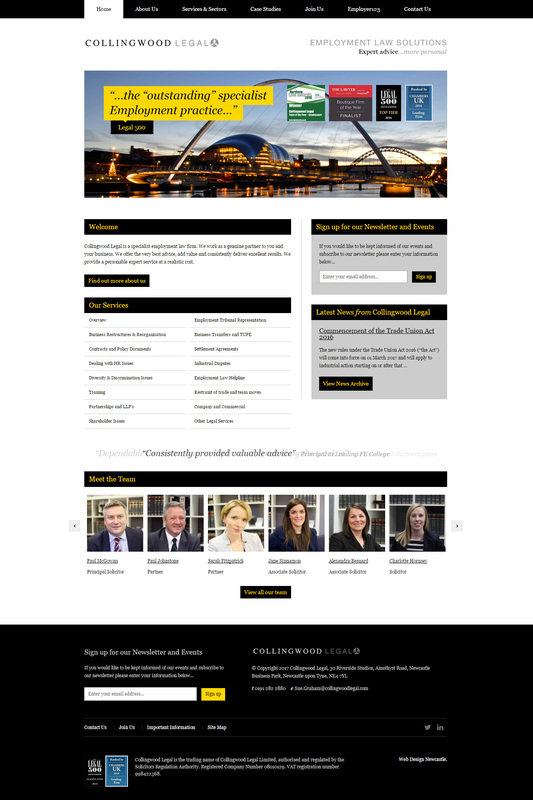 Collingwood Legal is a specialist employment law firm. The team are approachable and take pride in providing effective and practical solutions for their clients. Their solicitors have many years of experience as employment law specialists and have successfully worked with a variety of public and private sector businesses in defending and resolving employment issues.